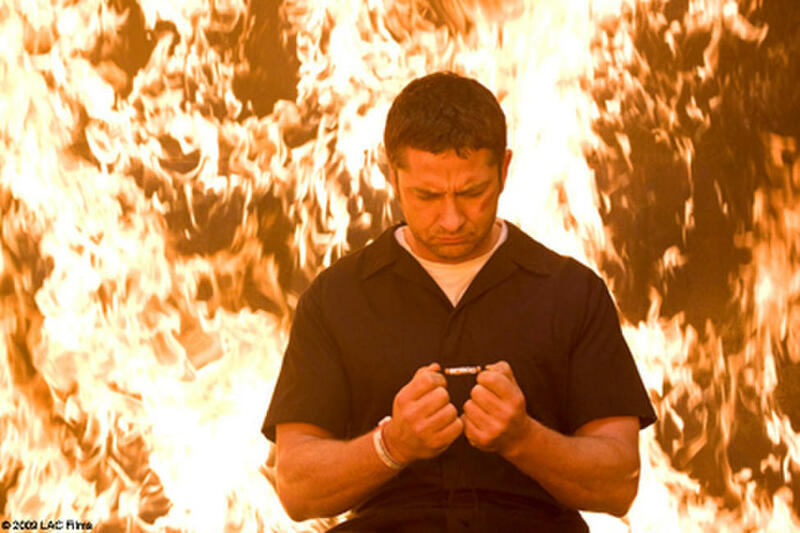 Gerard Butler in "Law Abiding Citizen." 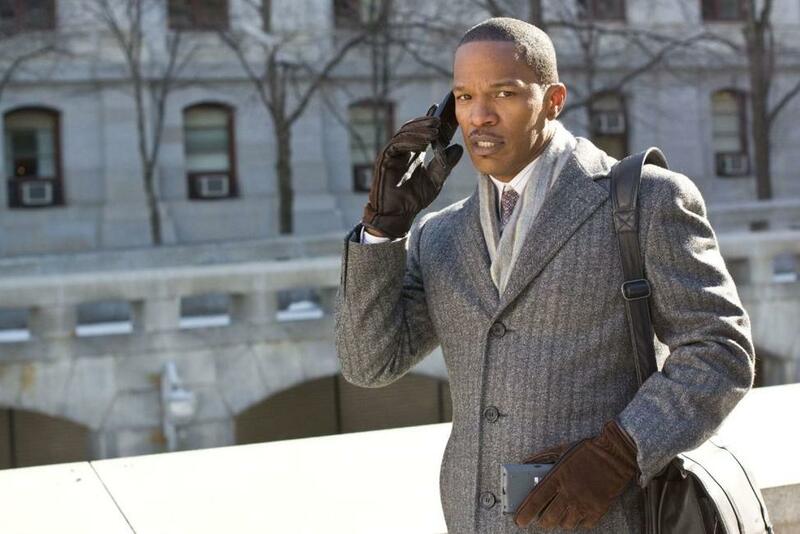 Jamie Foxx as Nick Rice in "Law Abiding Citizen." 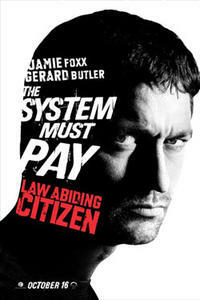 Gerard Butler as Clyde Shelton in "Law Abiding Citizen." Colm Meaney as Det. Dunnigan in "Law Abiding Citizen." 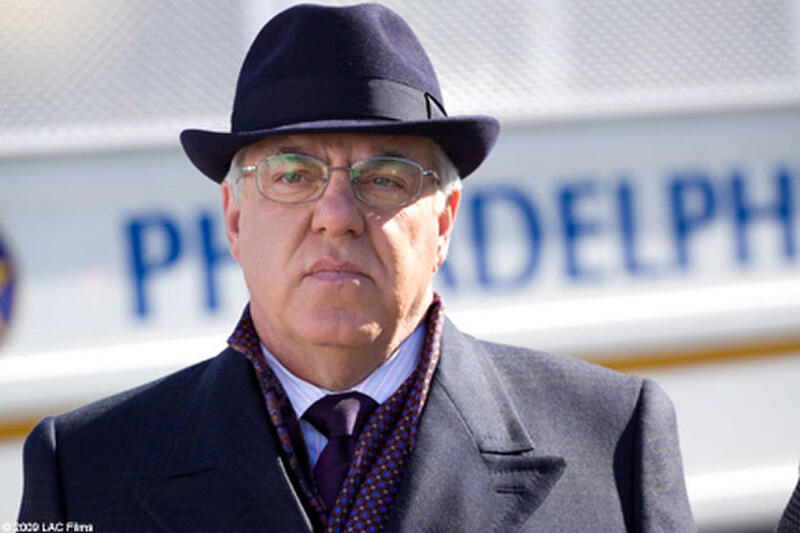 Bruce McGill as Jonas Cantrell in "Law Abiding Citizen." 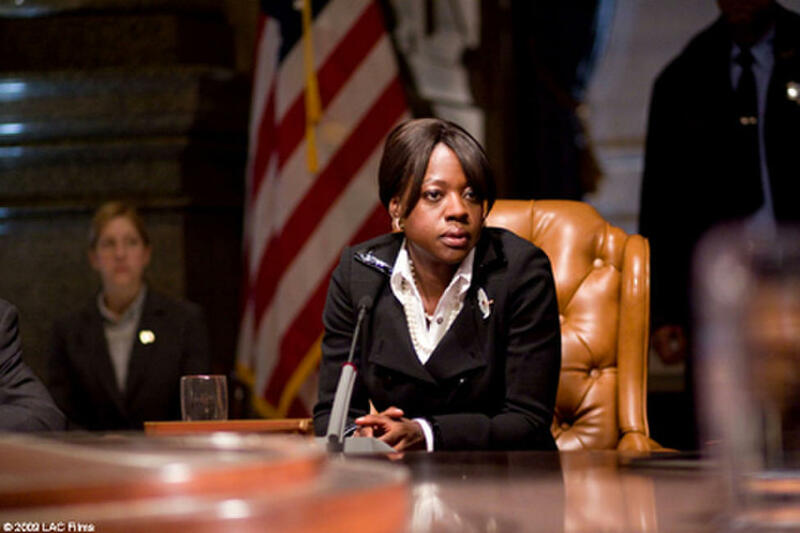 Viola Davis as the mayor in "Law Abiding Citizen." 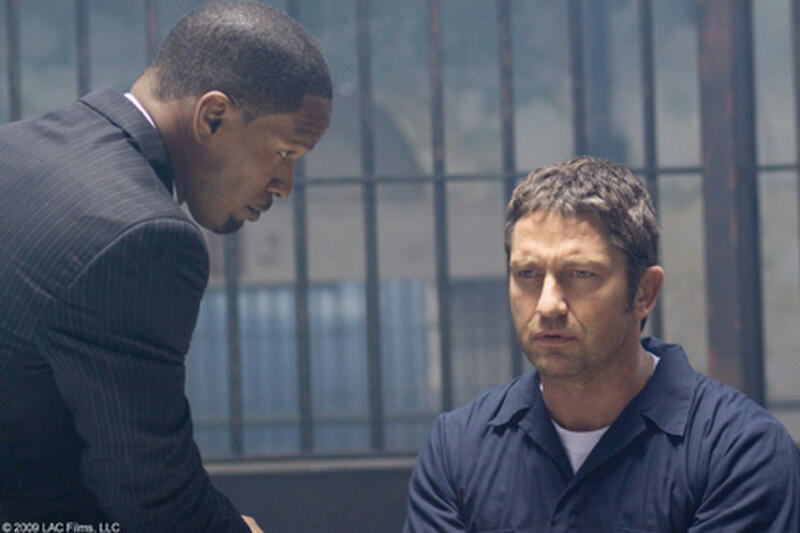 Gerard Butler as Clyde Shelton and Jamie Foxx as Nick Rice in "Law Abiding Citizen." Colm Meaney as Det. 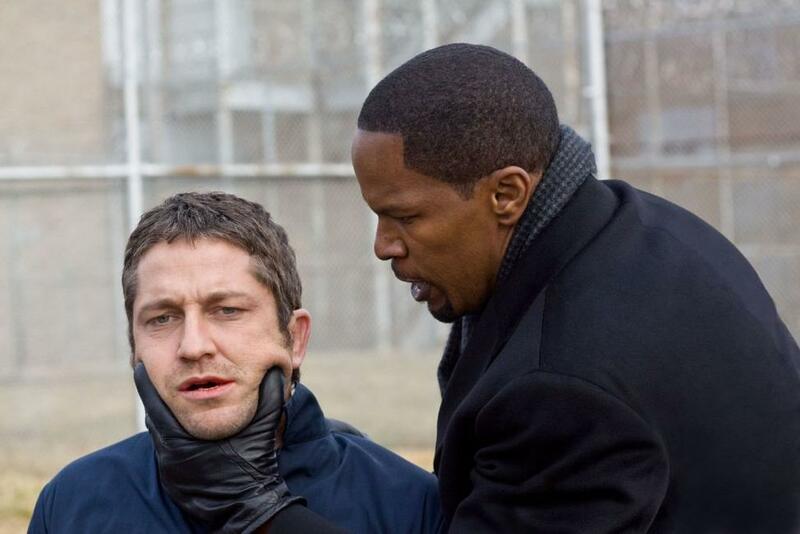 Dunnigan, Gerard Butler as Clyde Shelton and Jamie Foxx as Nick Rice in "Law Abiding Citizen." Bruce McGill as Jonas Cantrell, Leslie Bibb as Sarah Lowell and Jamie Foxx as Nick Rice in "Law Abiding Citizen." Colm Meaney as Det. 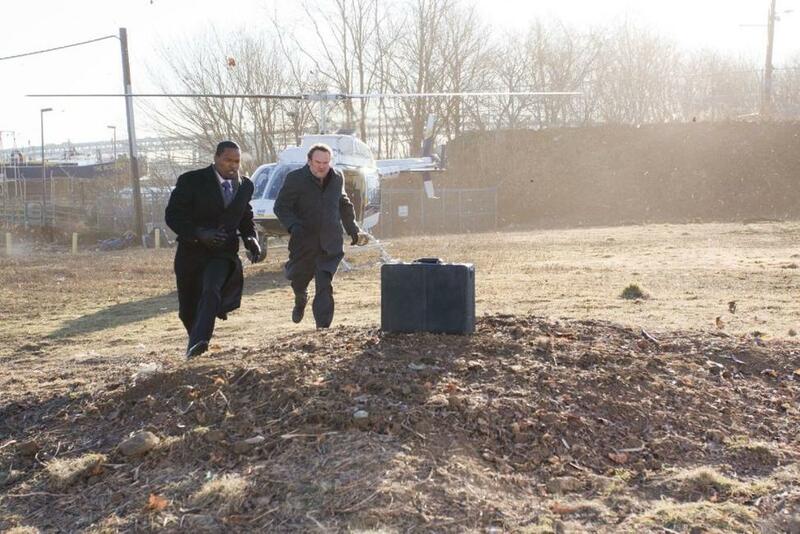 Dunnigan, Jamie Foxx as Nick Rice and Michael Irby as Det. Garza in "Law Abiding Citizen." 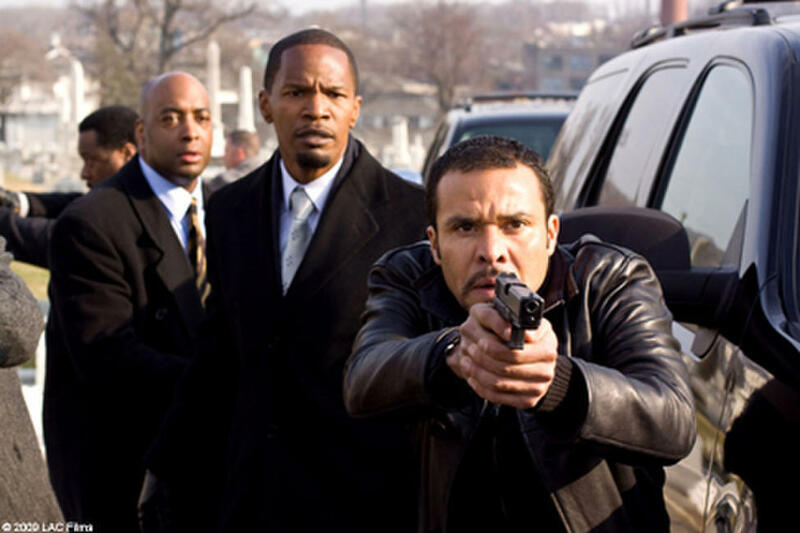 Brian Distance, Jamie Foxx as Nick Rice and Michael Irby as Det. 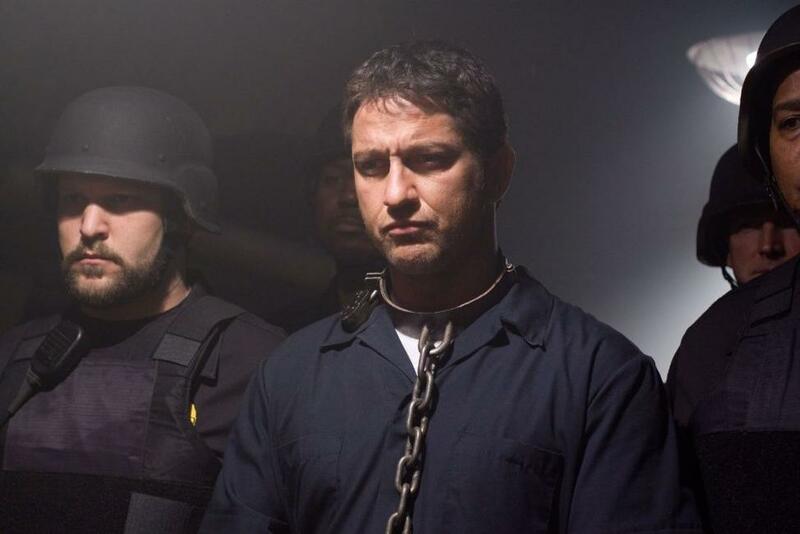 Garza in "Law Abiding Citizen." 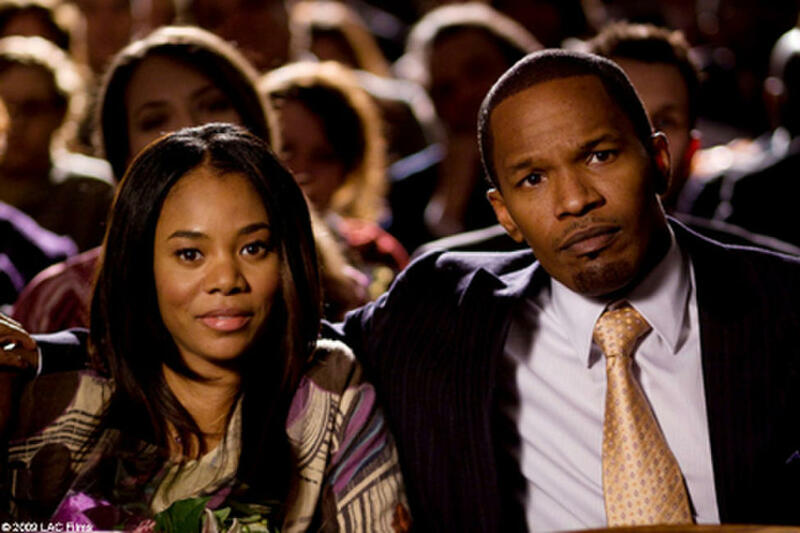 Regina Hall as Kelly Rice and Jamie Foxx as Nick Rice in "Law Abiding Citizen." 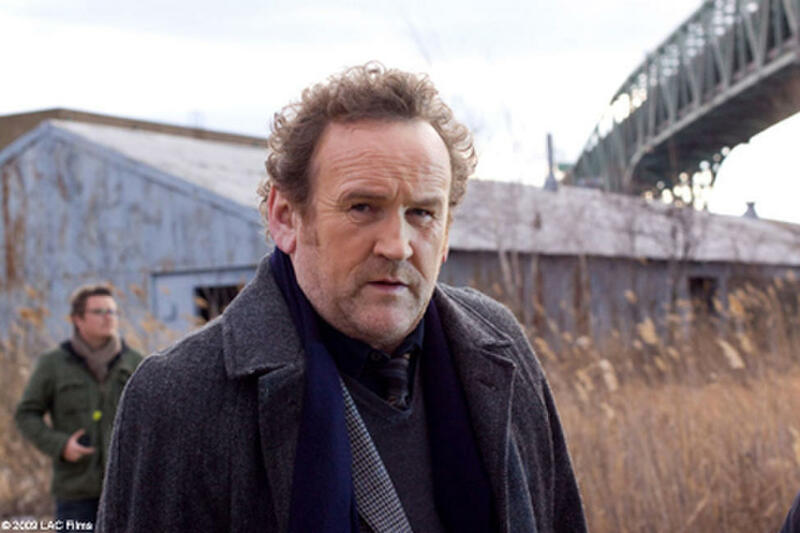 Colm Meaney as Det. 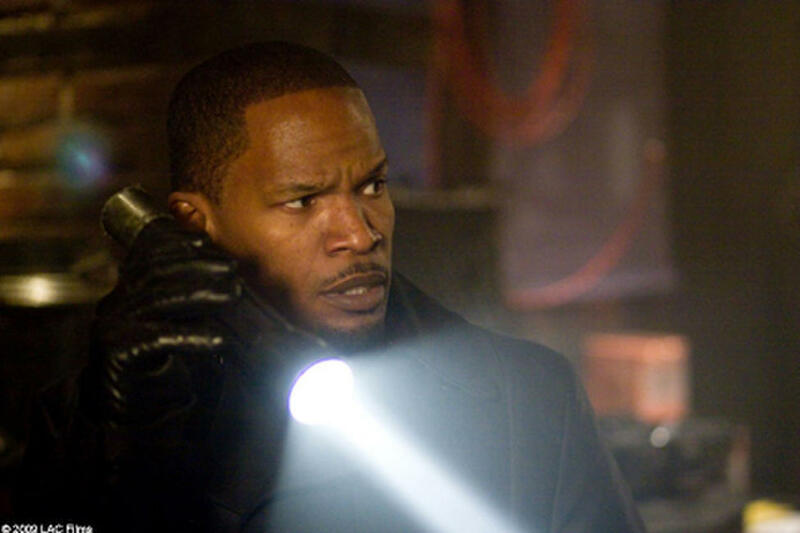 Dunnigan and Jamie Foxx as Nick Rice in "Law Abiding Citizen." 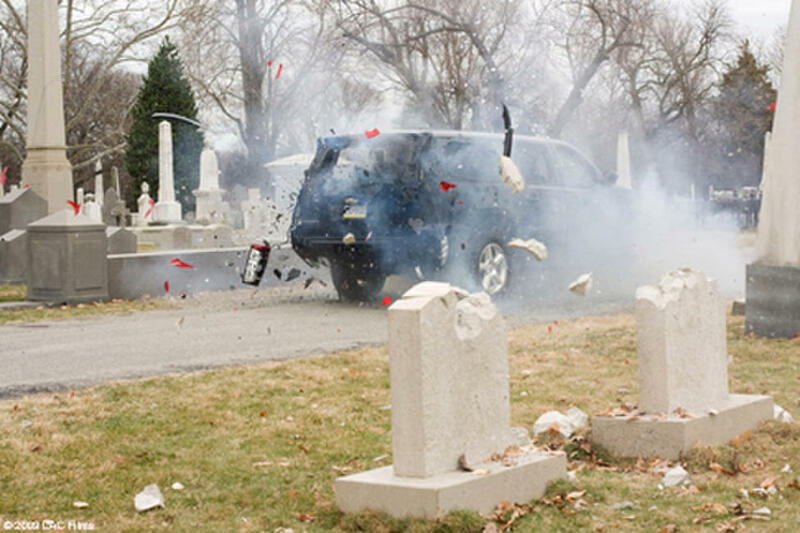 A scene from the film "Law Abiding Citizen." Gerard Butler and director F. Gary Gray on the set of "Law Abiding Citizen." 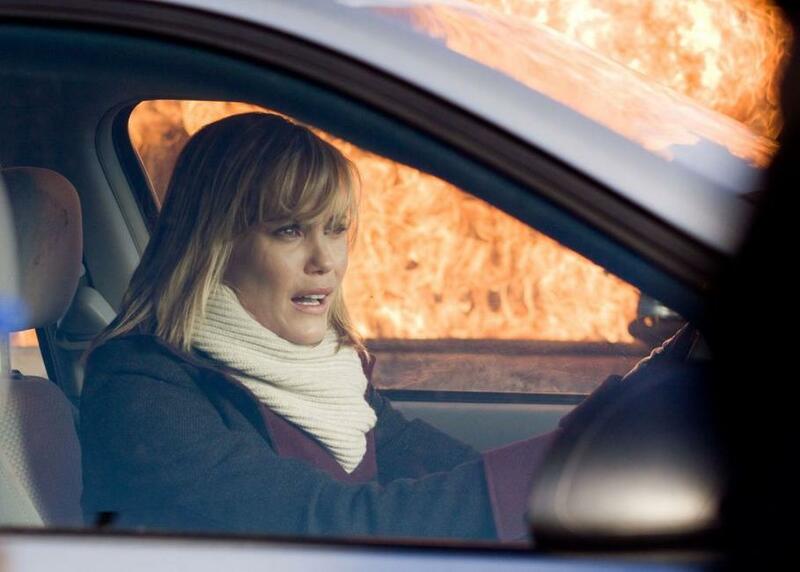 Leslie Bibb as Sarah Lowell in "Law Abiding Citizen." Director F. Gary Gary, Jamie Foxx and Gerard Butler on the set of "Law Abiding Citizen." 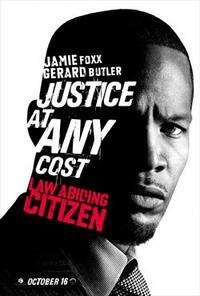 Jamie Foxx as Nick Rice and Gerard Butler as Clyde Shelton in "Law Abiding Citizen." 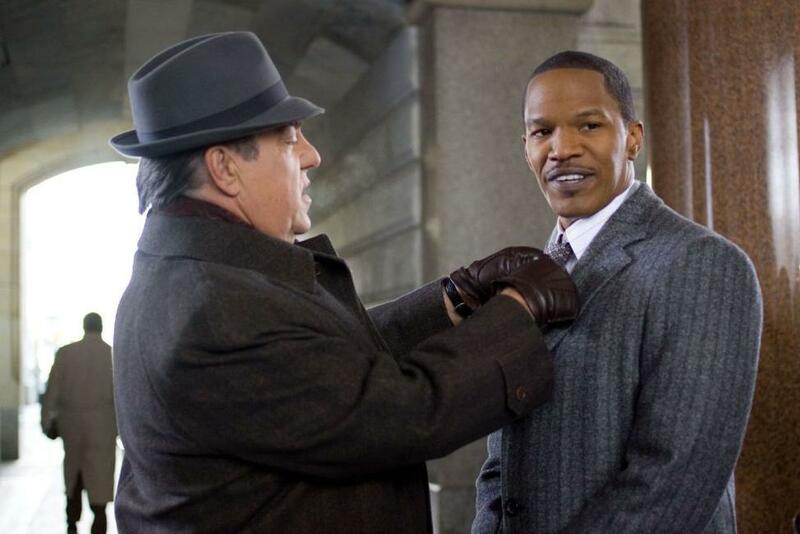 Bruce McGill and Jamie Foxx in "Law Abiding Citizen." 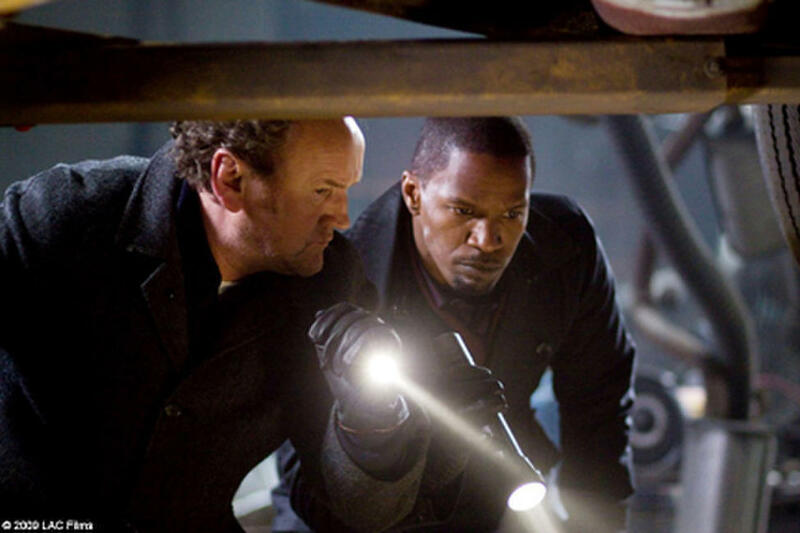 Jamie Foxx and Colm Meaney in "Law Abiding Citizen." Leslie Bibb in "Law Abiding Citizen." 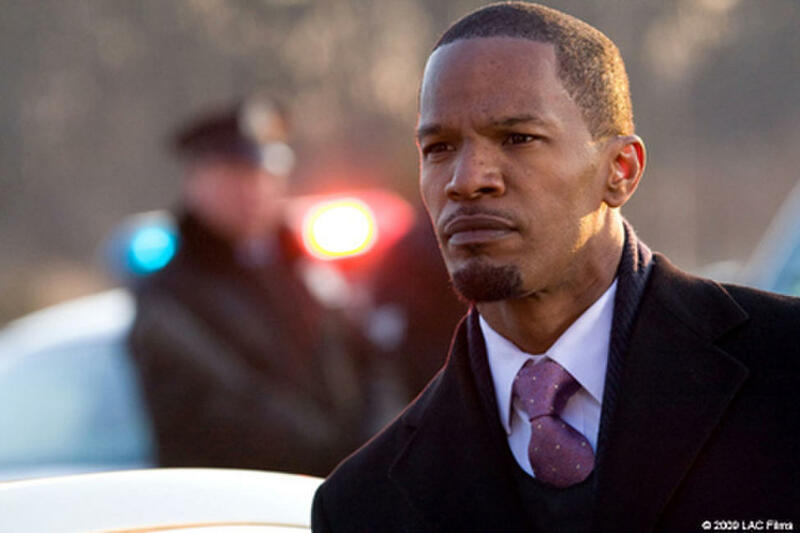 Jamie Foxx in "Law Abiding Citizen." 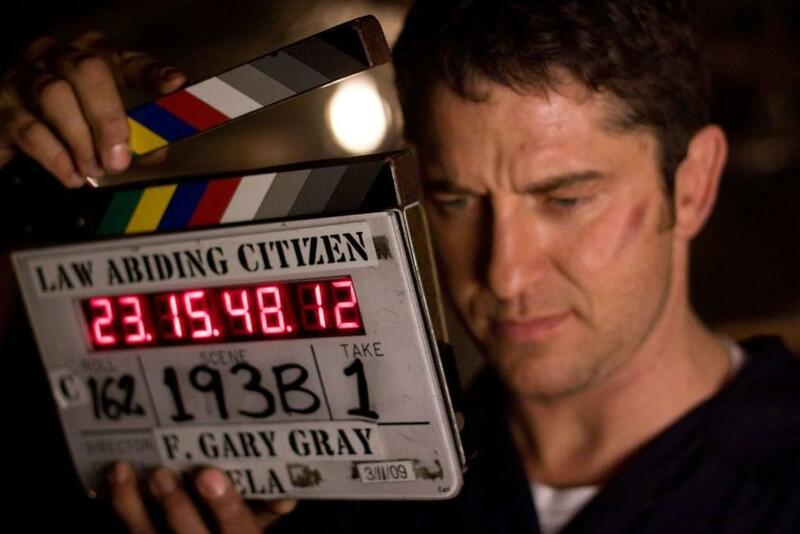 Gerard Butler on the set of "Law Abiding Citizen." 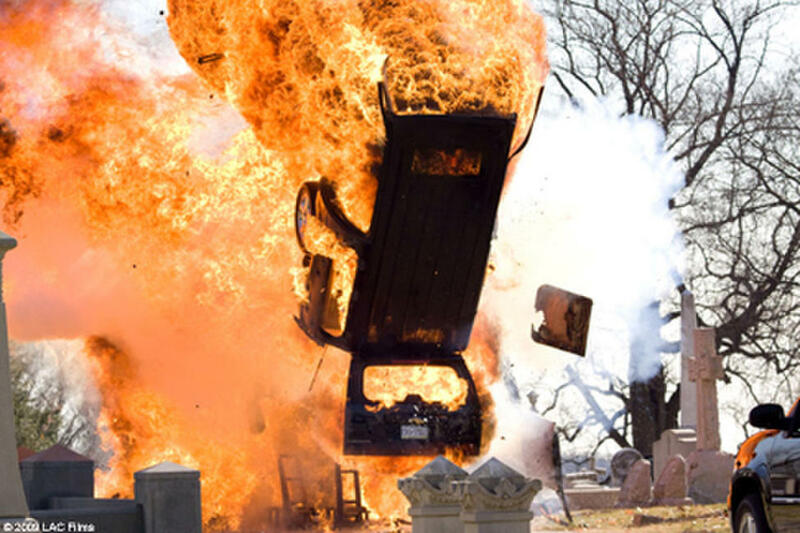 Director F. Gary Gray on set of "Law Abiding Citizen." 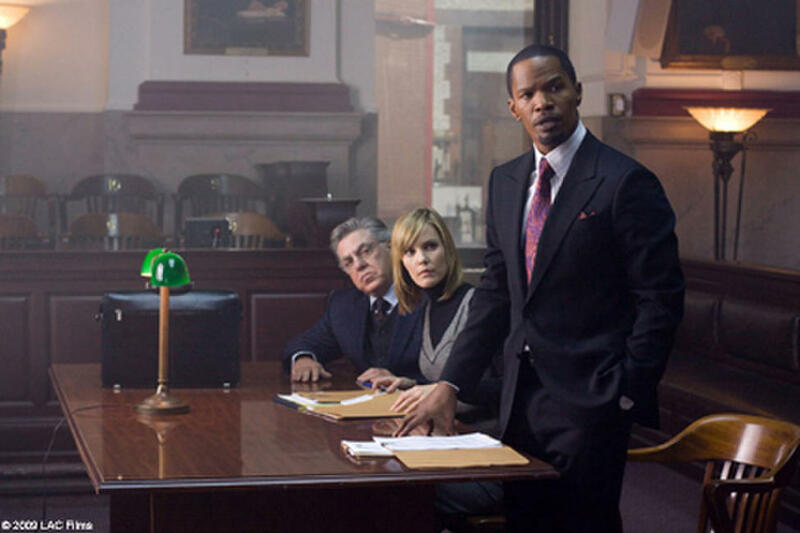 Leslie Bibb and Jamie Foxx in "Law Abiding Citizen." 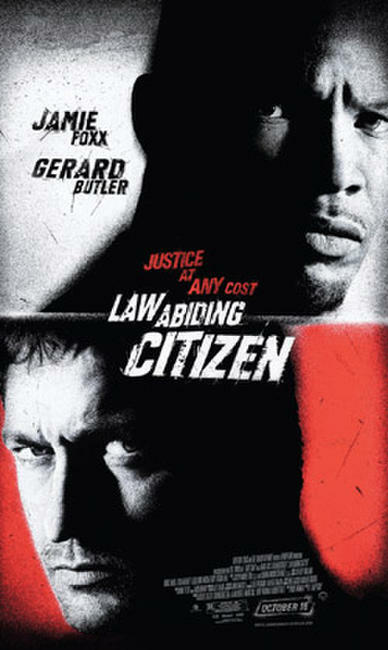 Gerard Butler and Jamie Foxx in "Law Abiding Citizen." 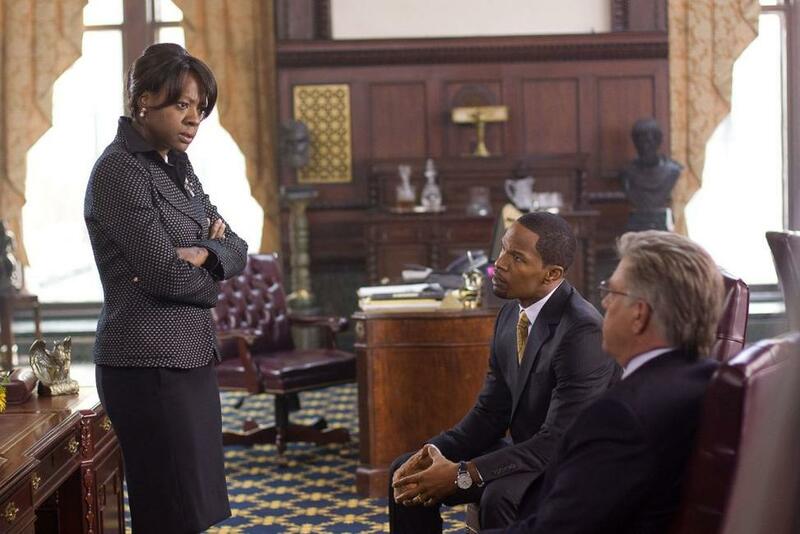 Viola Davis, Jamie Foxx and Bruce McGill in "Law Abiding Citizen." 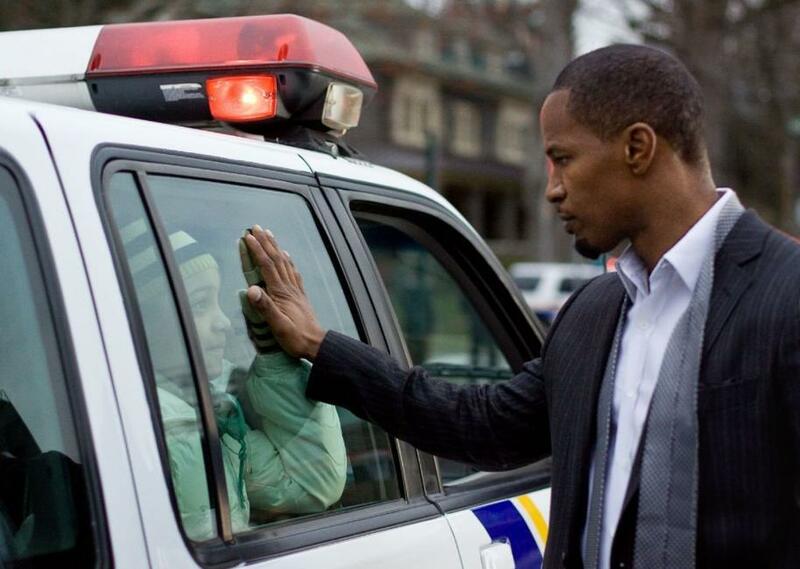 Emerald-Angel Young and Jamie Foxx in "Law Abiding Citizen." Poster art for "Law Abiding Citizen."